It’s been a busy few weeks with commercial & interstate shoots and art exhibitions so I was absolutely delighted to receive a phone call from St Bernards Art Show to let me know I’d won the photography division! 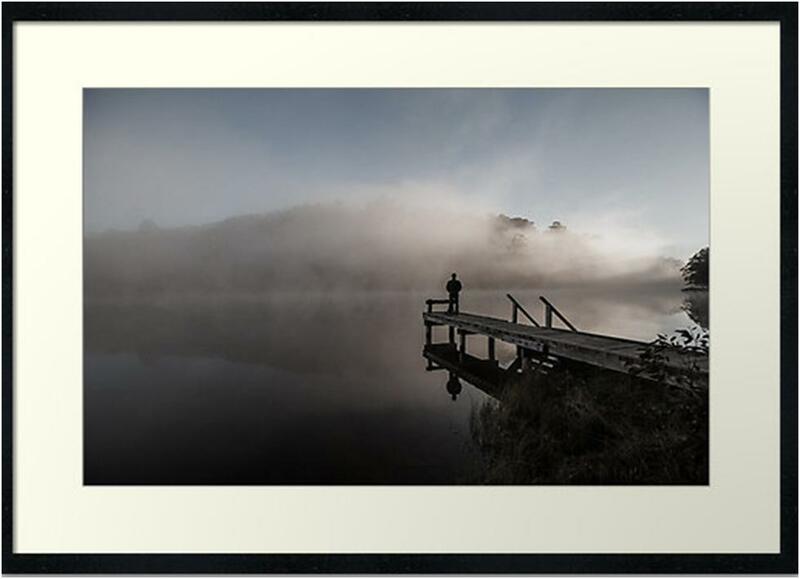 I had entered two pieces which were shot locally and won the prize for ‘Contemplation at Lake Catani’ which I had captured only last month at Mt Buffalo National Park. This image professional framed by North East Picture Framers is for sale at St Bernards up until 4pm 15 May 2016. There are also loads of other artworks by local artists for sale. St Bernard’s Art Show is located at 2-12 Williams Rd, Wangaratta. Thank you to St Bernards for hosting the exhibition and giving local artists a chance to showcase their work and thank you to North East Picture Framers for sponsoring & providing the prize!